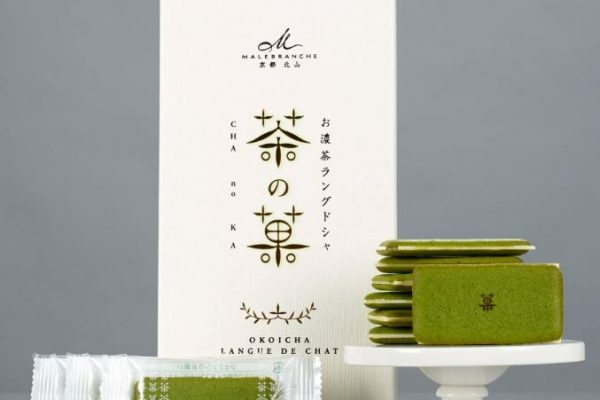 Japanese confectioner Malebranche has introduced its Maru Cha Cha matcha biscuits to the US market. Matcha is a powdered green tea made from the young leaves that are ground in a stone mill and can be enjoyed in thick (koicha) or thin (usucha) variations. Koicha, the base of Maru Cha Cha biscuits, is made with higher quality matcha, which the company says results in a richer flavour and allows the consumer to taste the sweetness of the green tea. By consuming the entire leaf, rather than drinking a steeped tea, Malebranche says the consumer will get a higher concentration of antioxidants. In addition, matcha is rich in the amino acid L-theanine, which can help reduce stress and anxiety. The biscuits, which are gluten-free and do not use animal fat, also include rice flour, sesame oil and cocoa butter. Maru Cha Cha cookies are available for purchase in speciality stores, including Dean & DeLuca, for a suggested retail price of $8 per 10-piece box and $14 per 20-piece box. 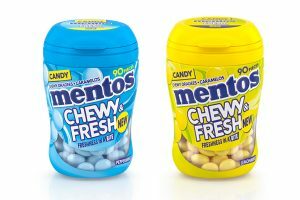 They are also sold at Bon Marché in Paris and by Malebranche in Kyoto.